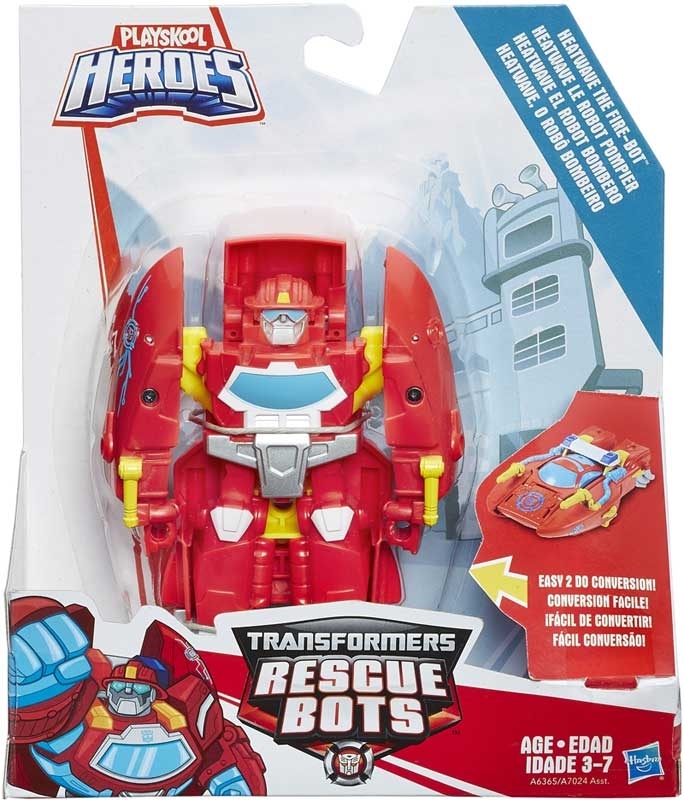 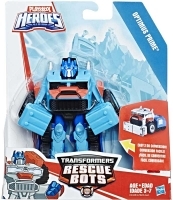 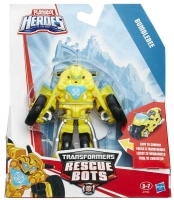 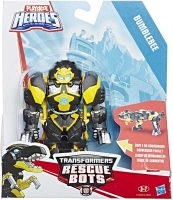 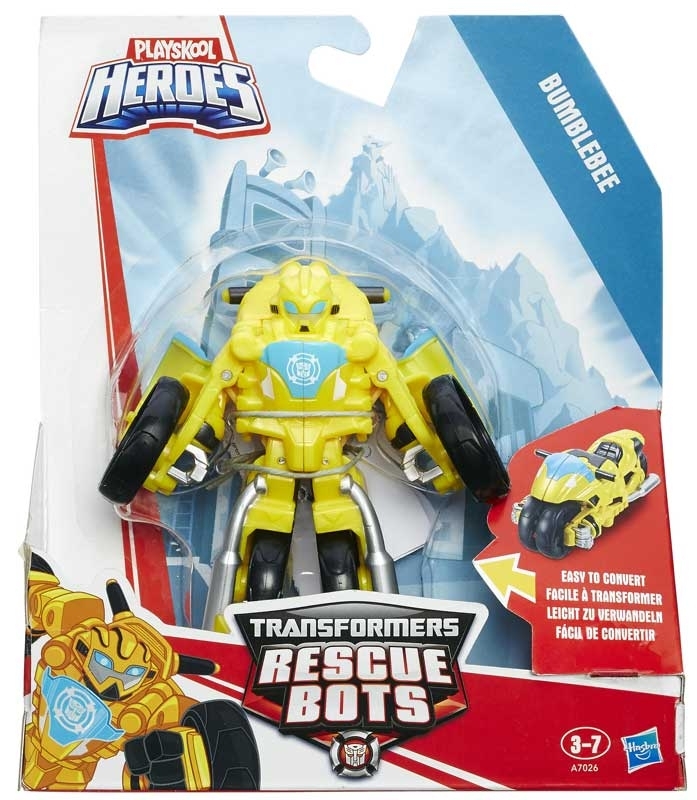 Transformers Heroes Rescue Bots - More Rescue Bots forms more Rescue Bots fun! 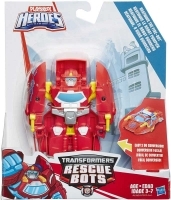 Introducing the new 5" scale Rescue Bots Rescan Asst. 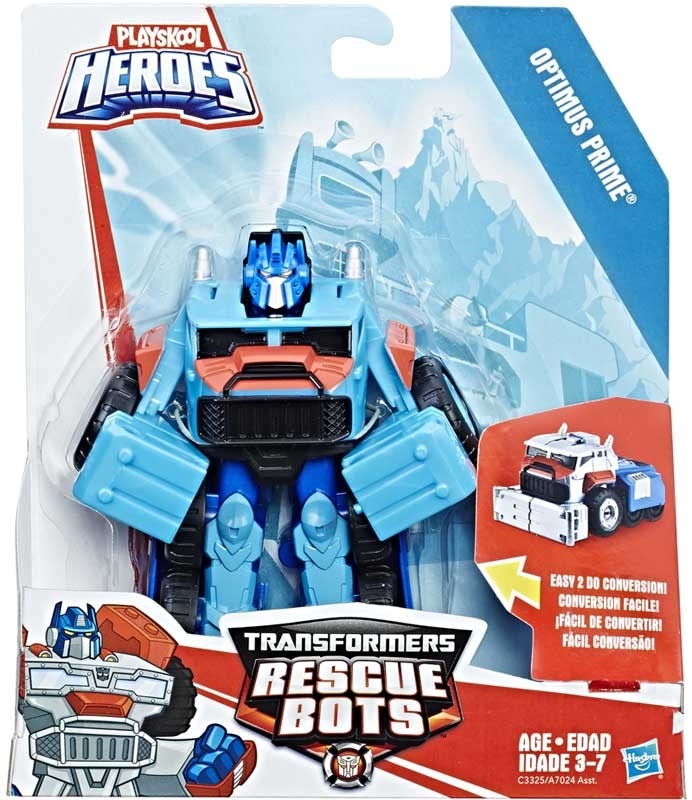 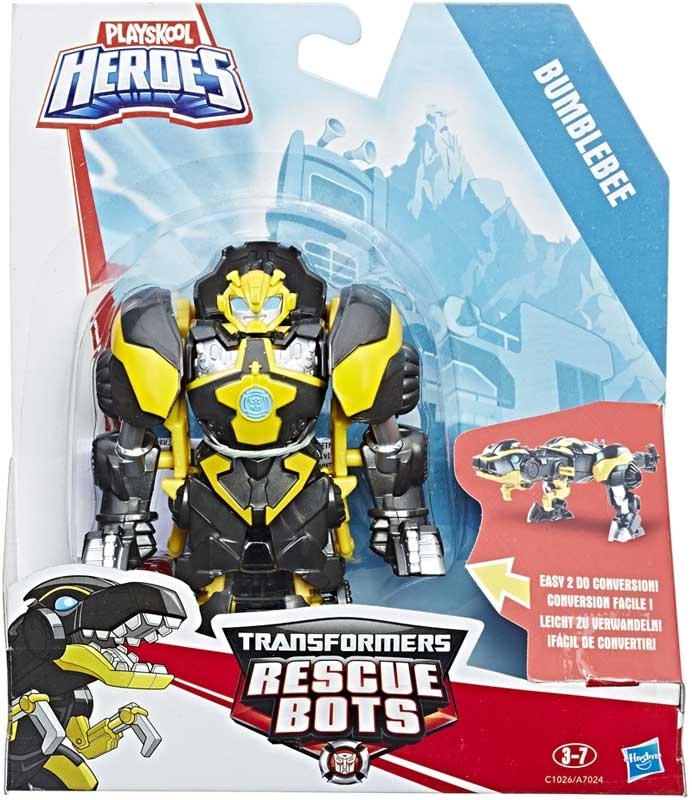 Each Rescue Bots figure has an updated iconic Transformation into a new vehicle or Dino so you can take your Bots on entirely new adventures! 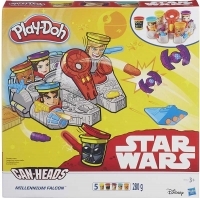 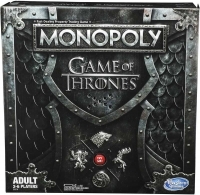 Please Note: This product is sold assorted characters may vary from illustration.